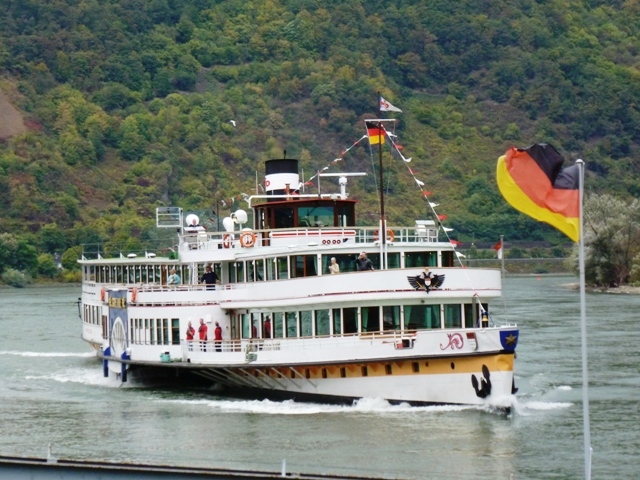 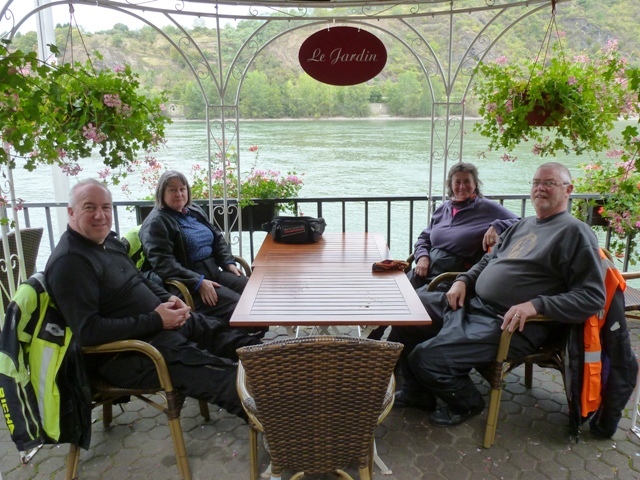 The group with the Rhine in the background. 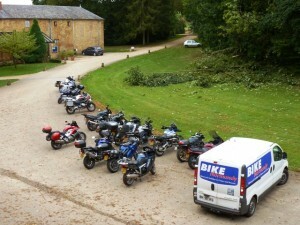 A mixture of sun, wind and showers but some great highlights all the same! 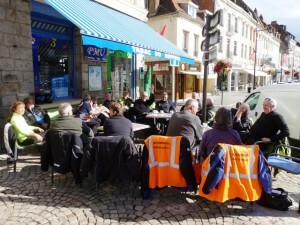 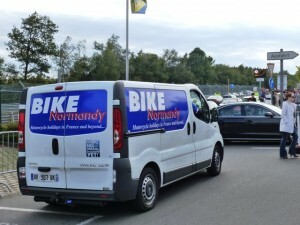 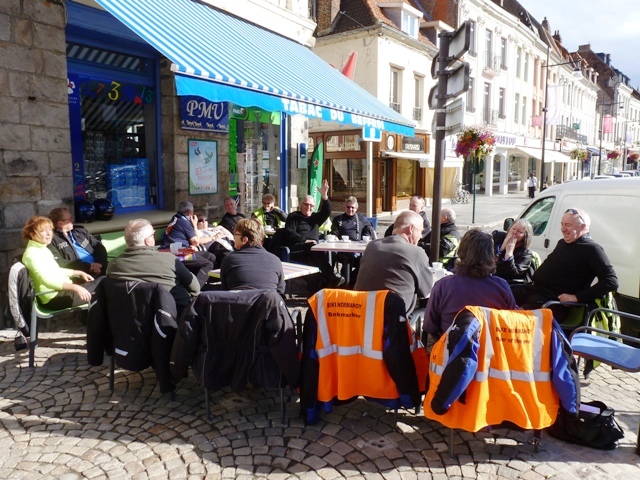 We start the Tour with a briefing in Calais. 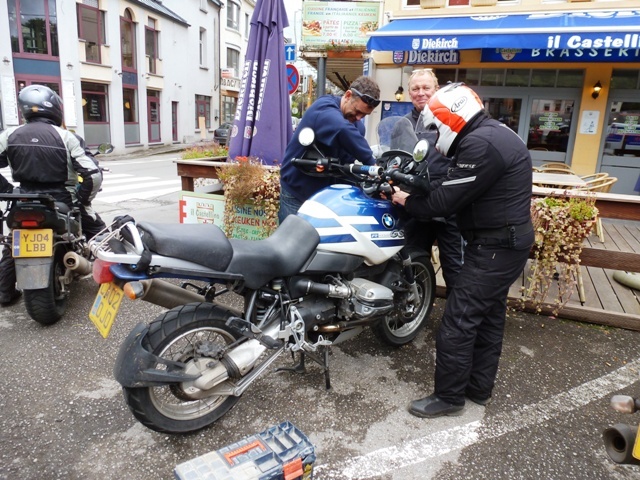 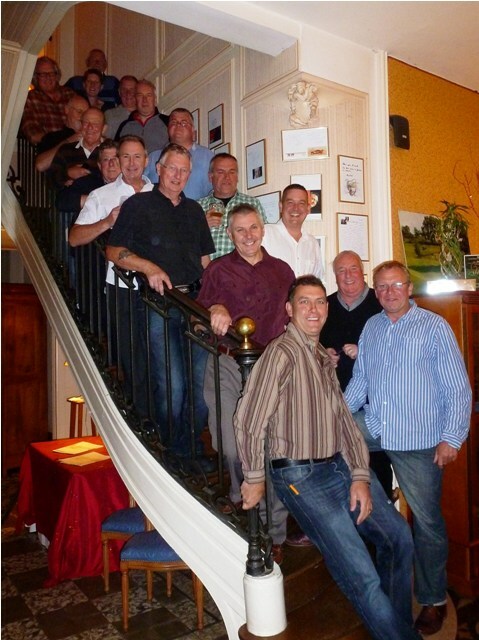 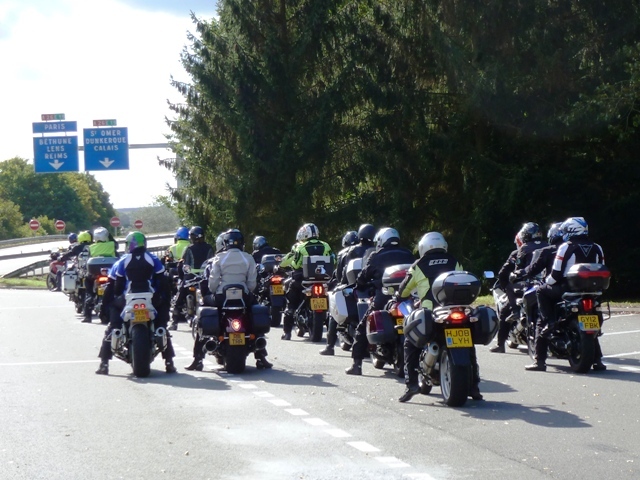 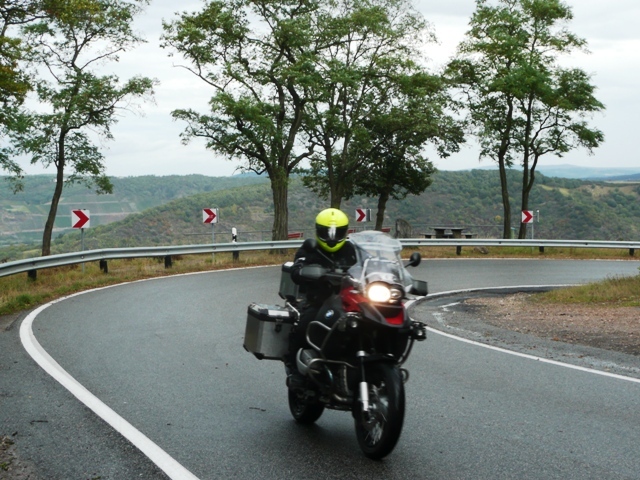 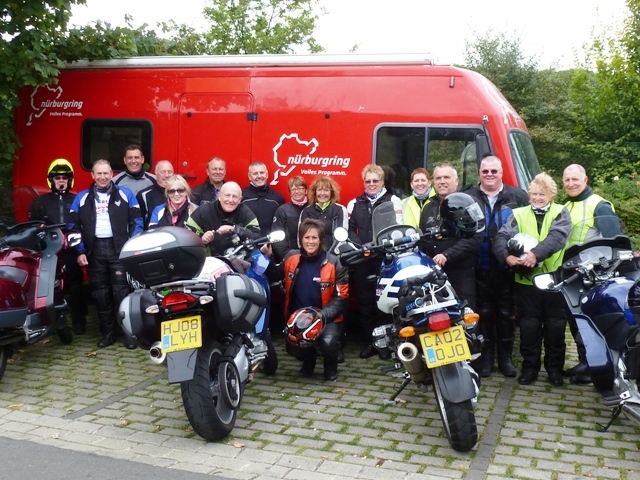 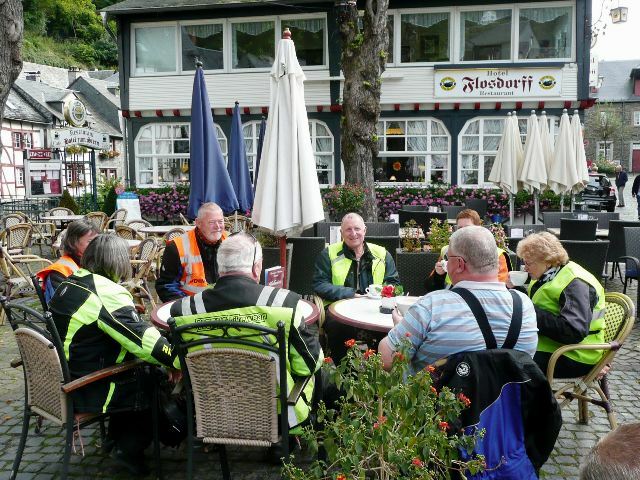 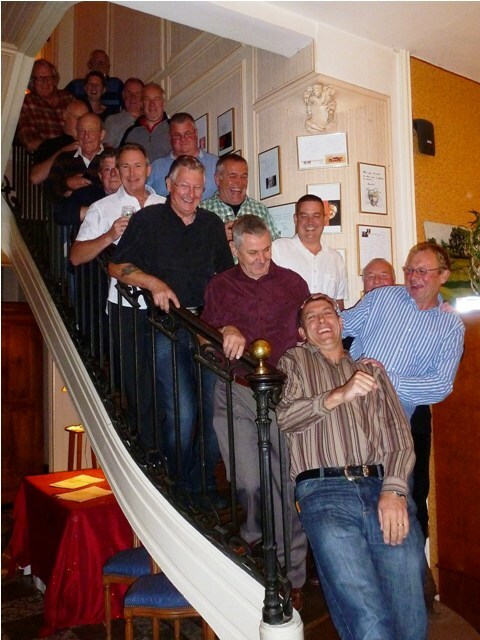 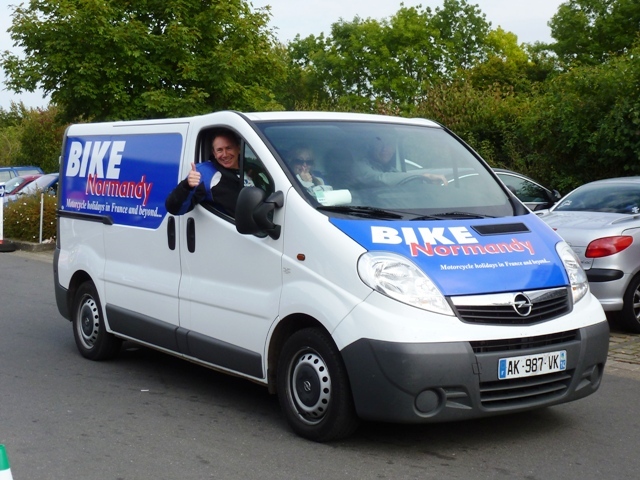 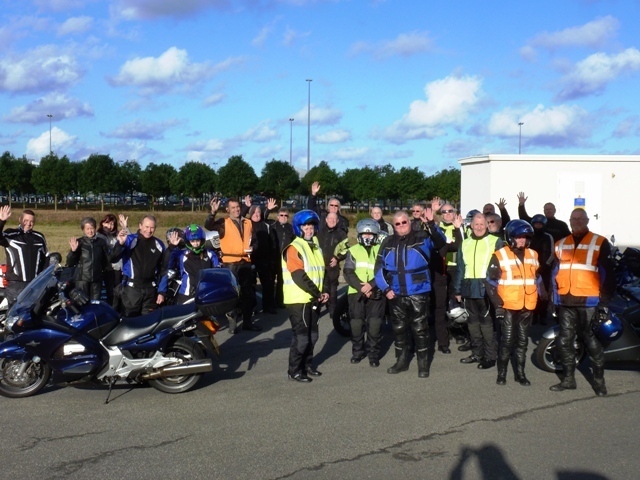 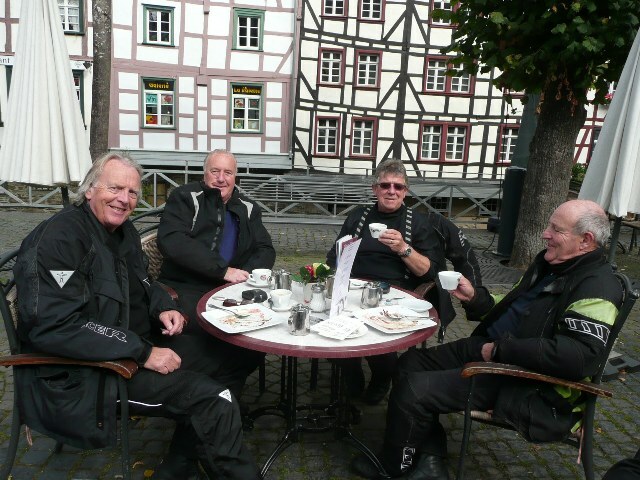 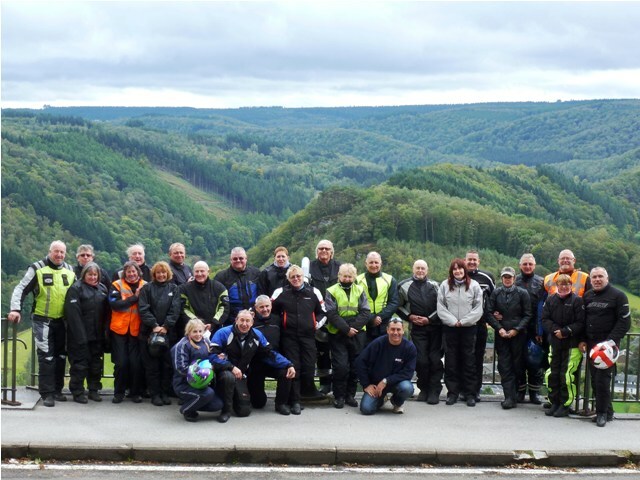 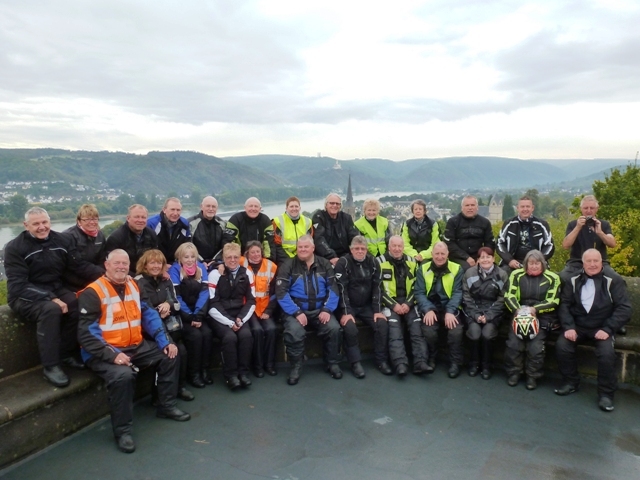 “We’d just like to say what another great trip, everything went to plan…it never ceases to amaze how so many people that come together from all walks of life seem to gel – of course the common factor being bikes!!! 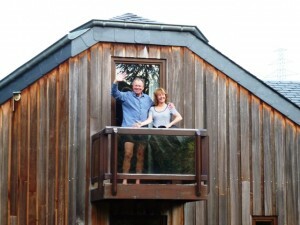 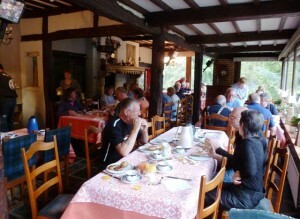 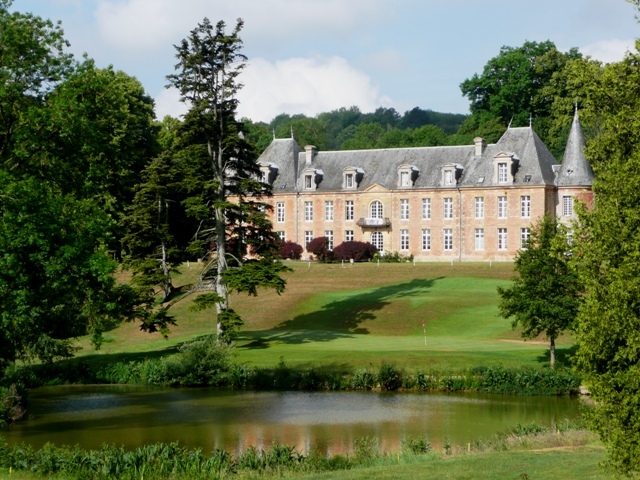 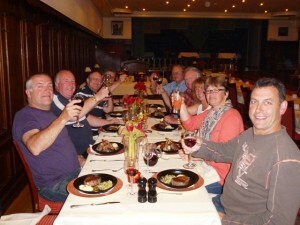 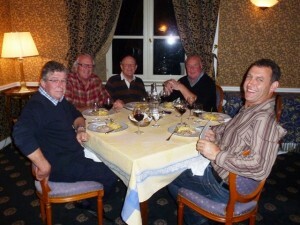 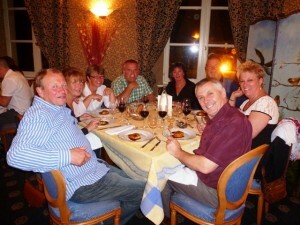 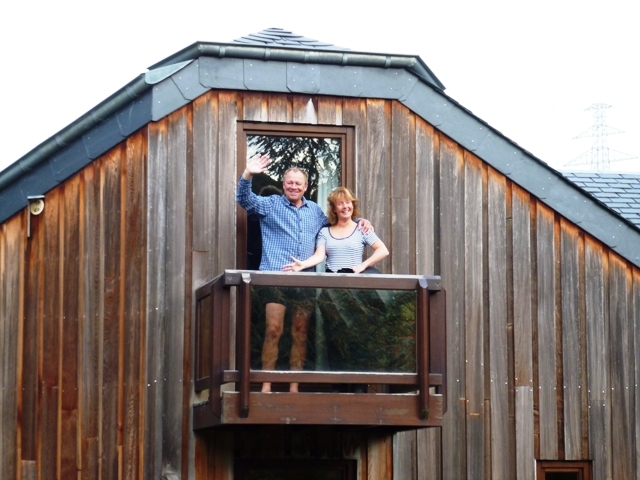 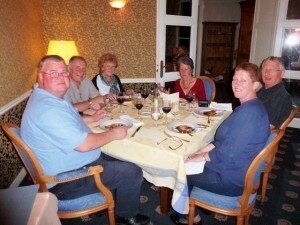 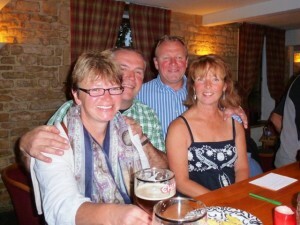 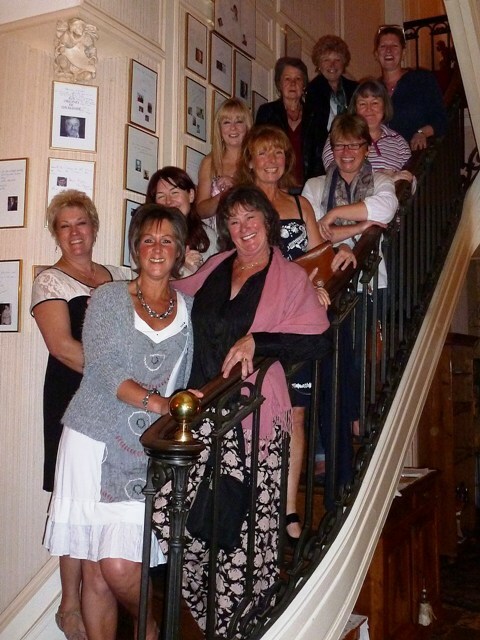 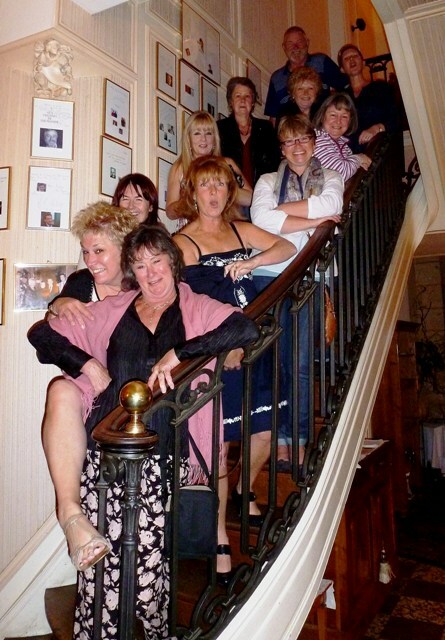 Great food, accommodation and great hosts!! 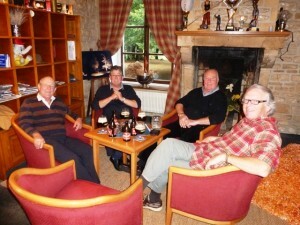 Re-group before taking the motorway. 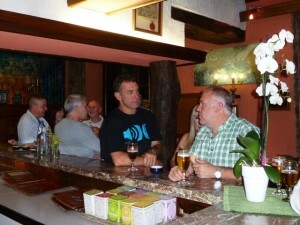 Drinks before dinner. 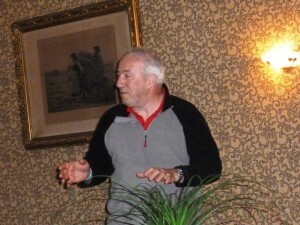 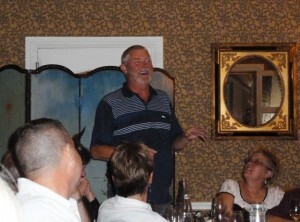 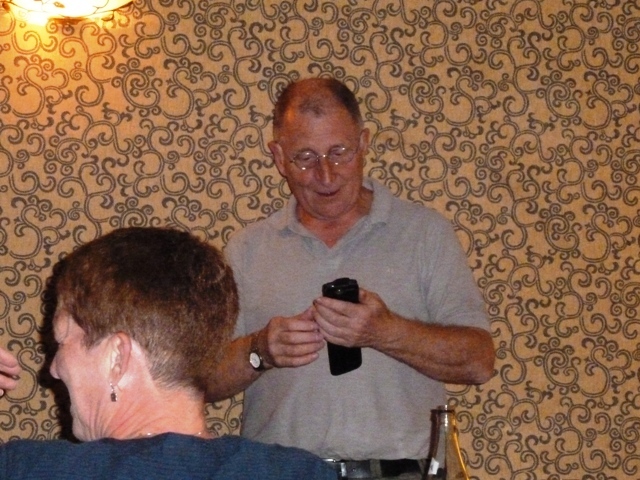 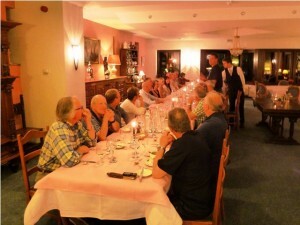 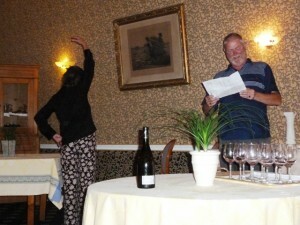 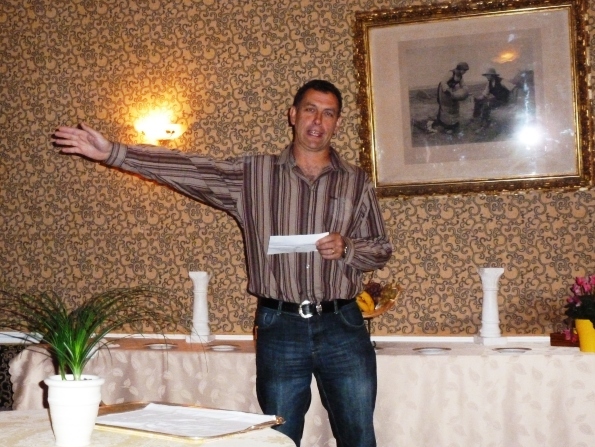 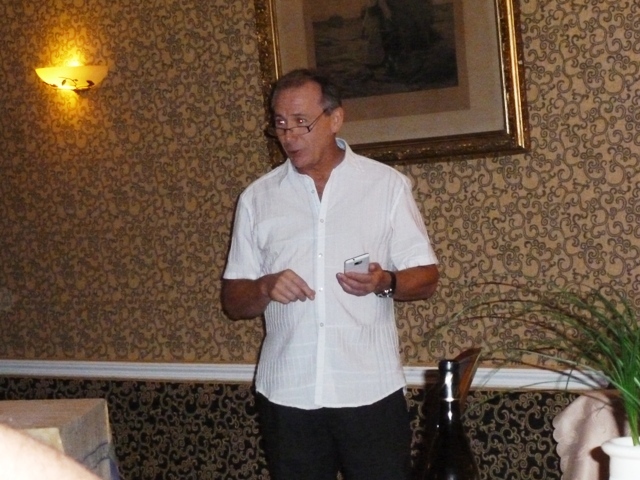 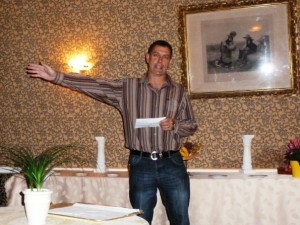 Welcome speech during dinner in Belgium. Lovely legs Martyn! 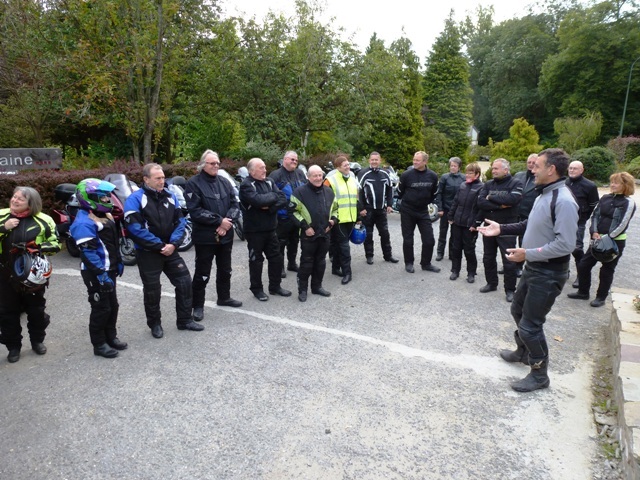 Always a morning briefing before we set off. 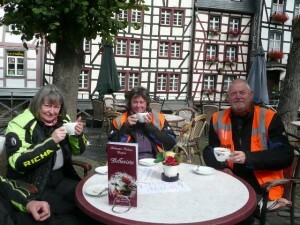 Coffee and cakes are the order of the day – as Claire demonstrates! 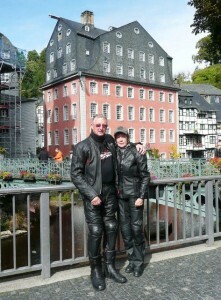 Vic & Jackie We then head off to the Nurburgring! The van goes first with Rick & Kat on board. 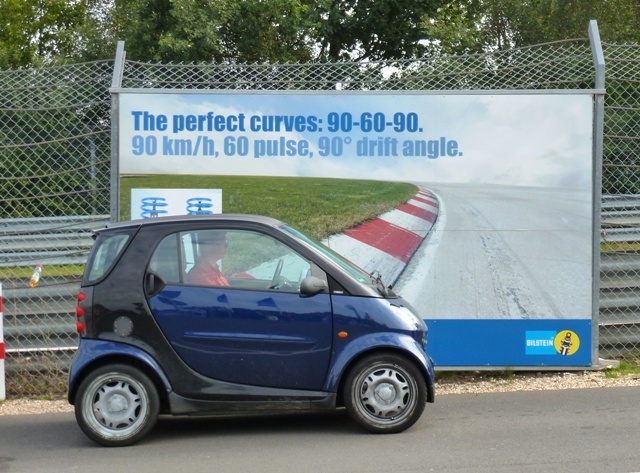 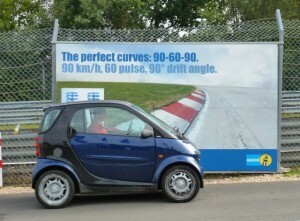 Only to be overtaken by a Smart Car !!! 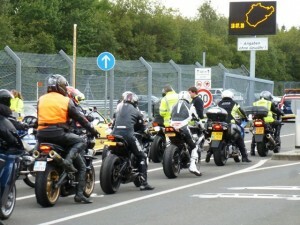 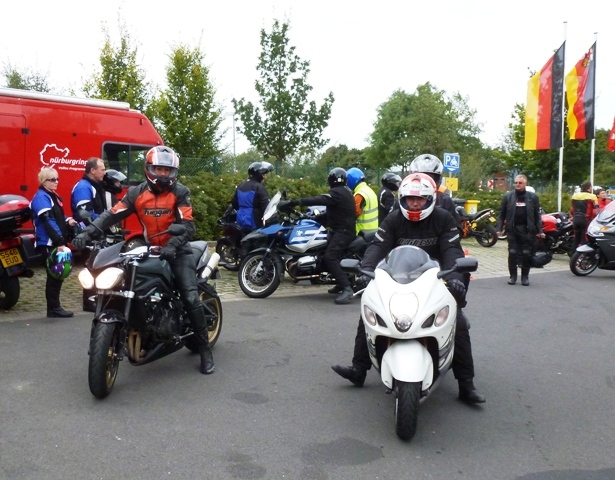 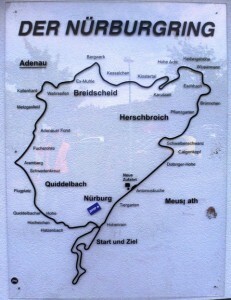 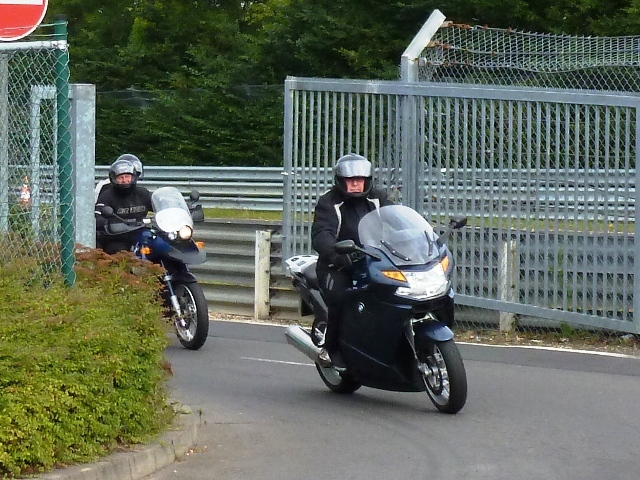 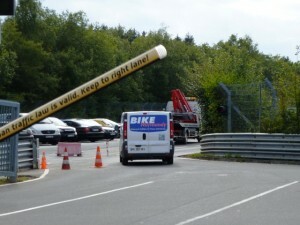 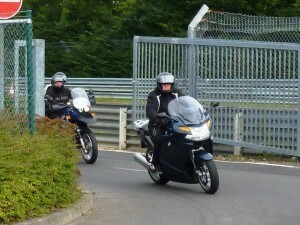 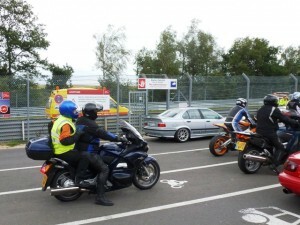 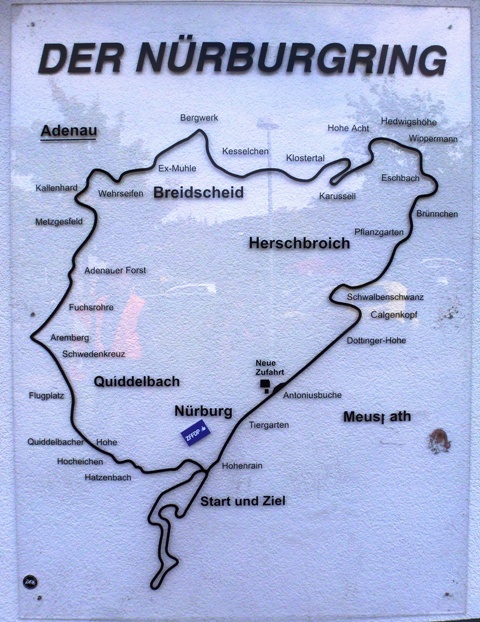 Ready for the off – those about to brave the Nurburgring! 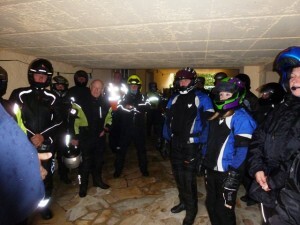 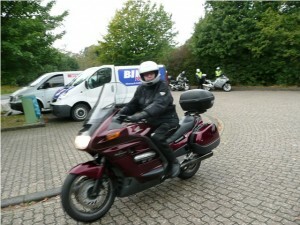 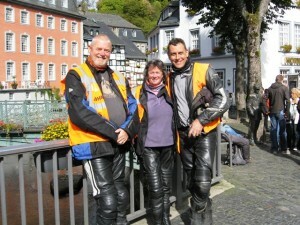 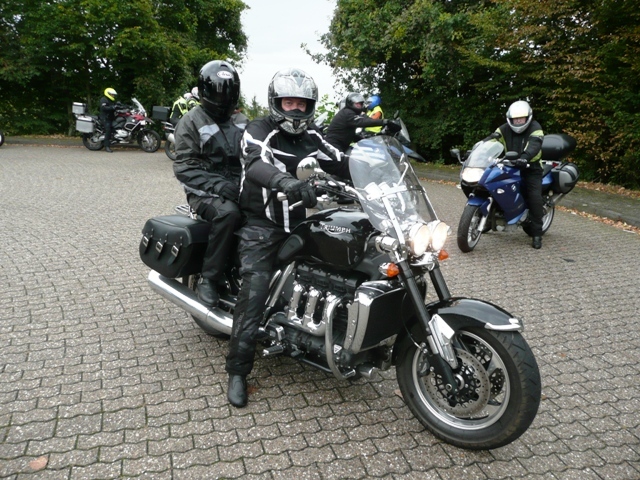 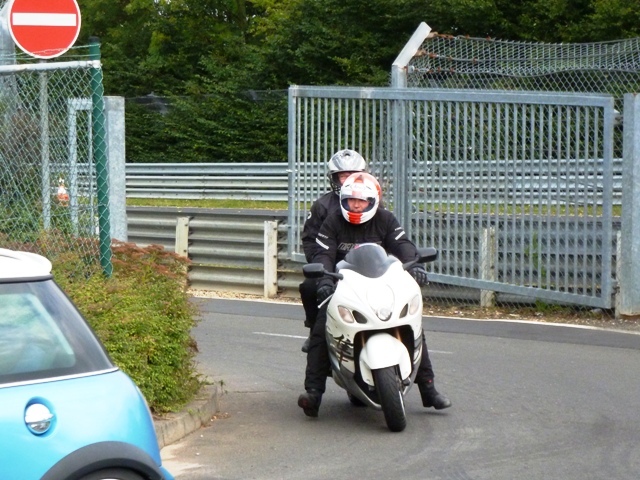 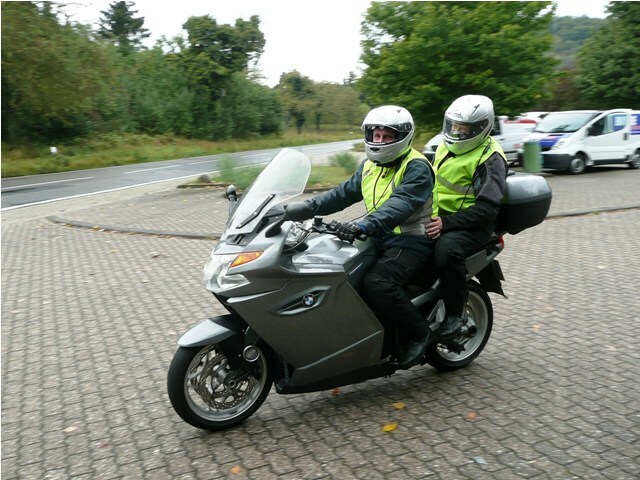 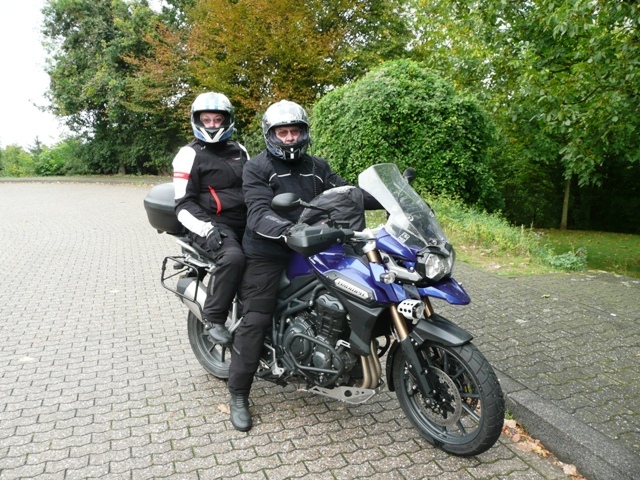 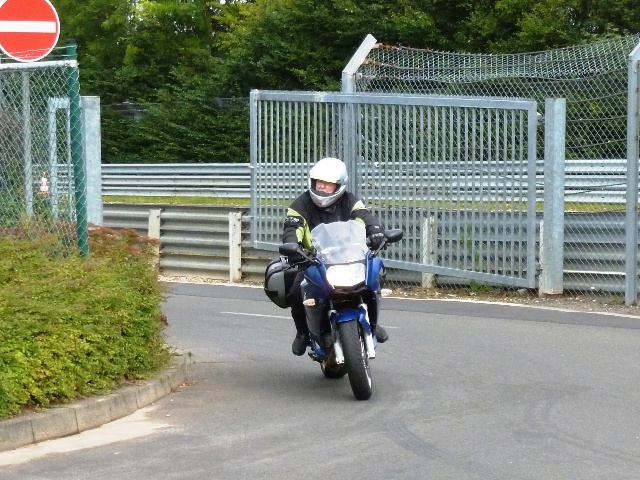 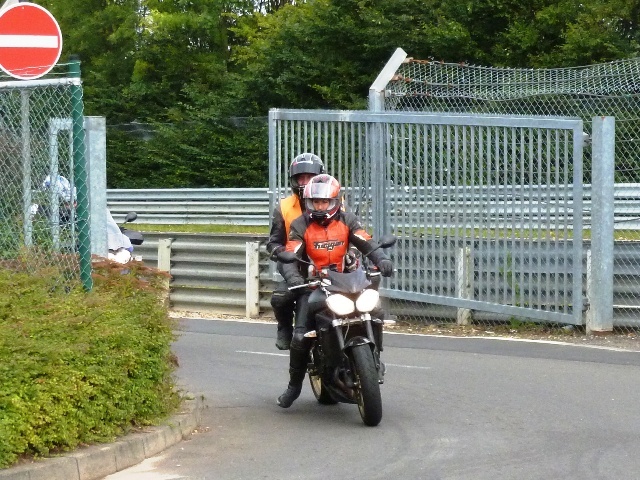 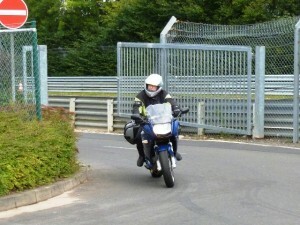 Jen with Martin K – this year Jen gets to ride with John as pillion!! 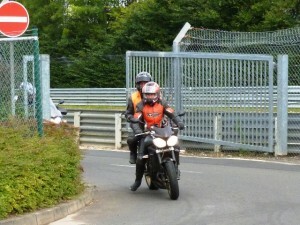 Mike arrives next followed by Jen & John! 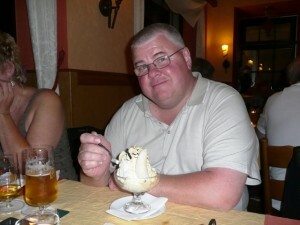 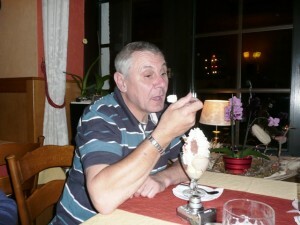 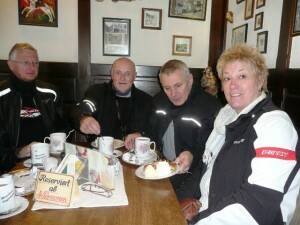 Allan & Martyn enjoying their desserts! 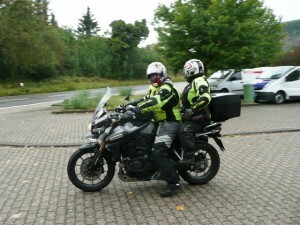 Peter & Sally on their Explorer Allan & Jane on their Explorer ! 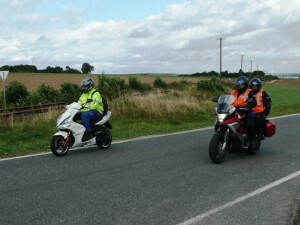 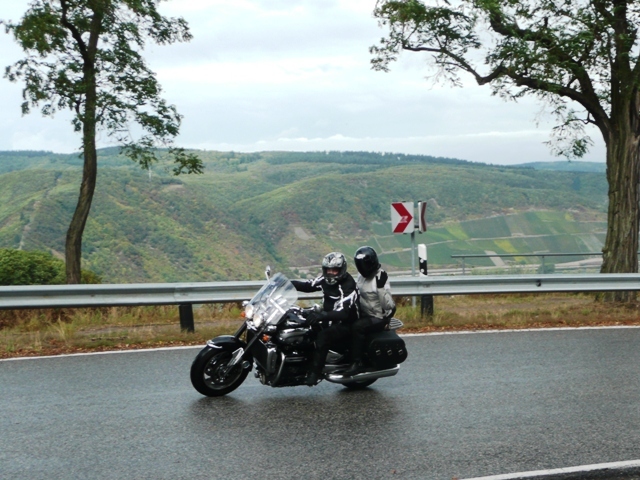 Kelvin & Jill on their K1300 John & Rita finally do an overtake! 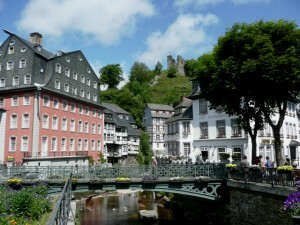 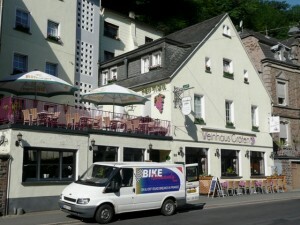 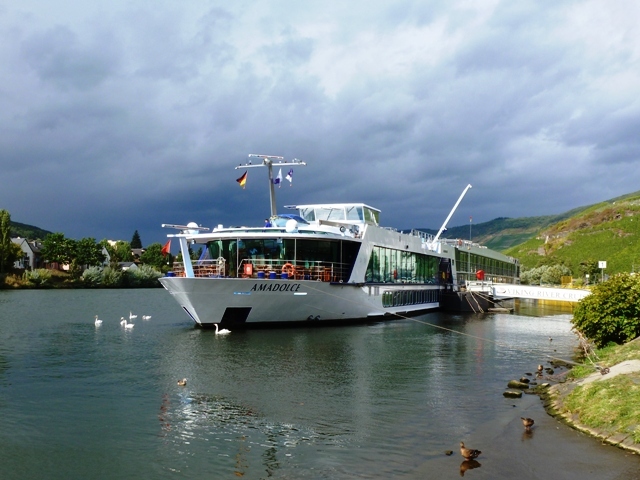 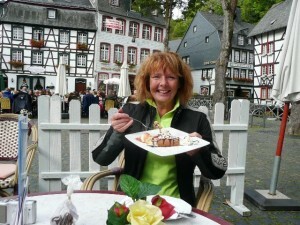 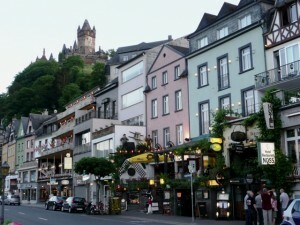 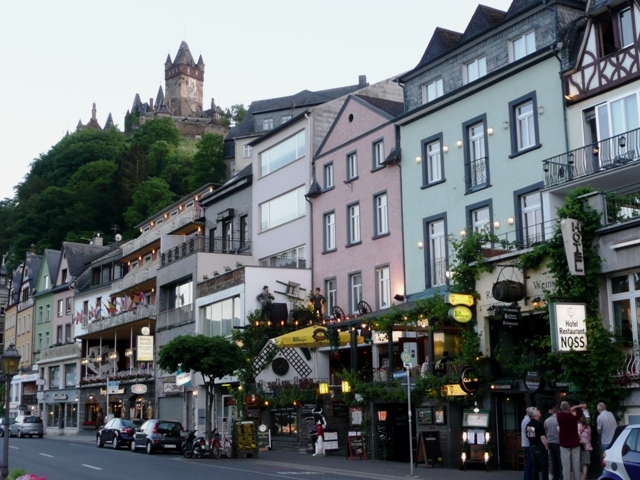 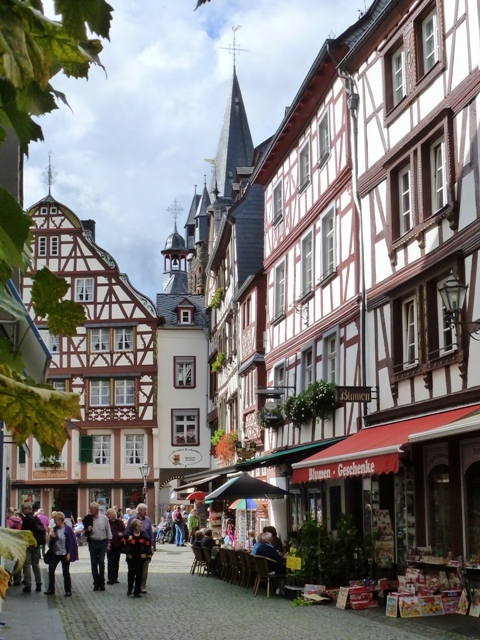 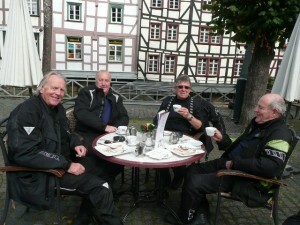 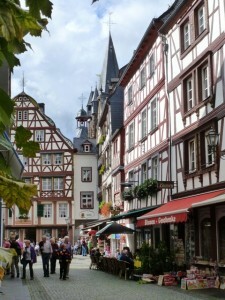 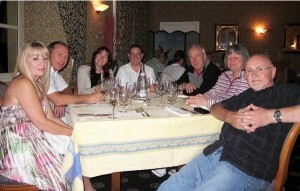 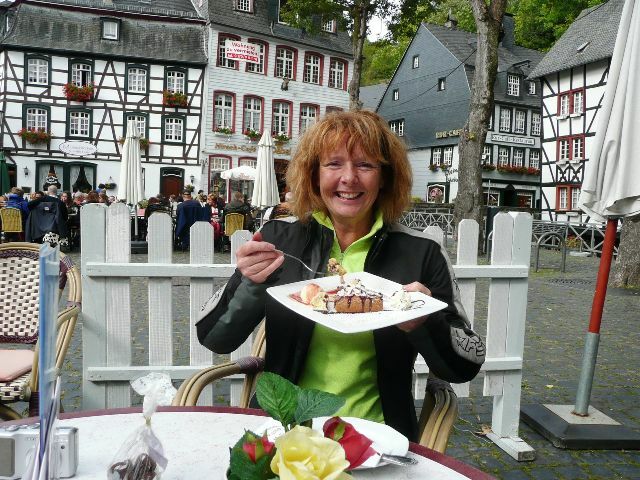 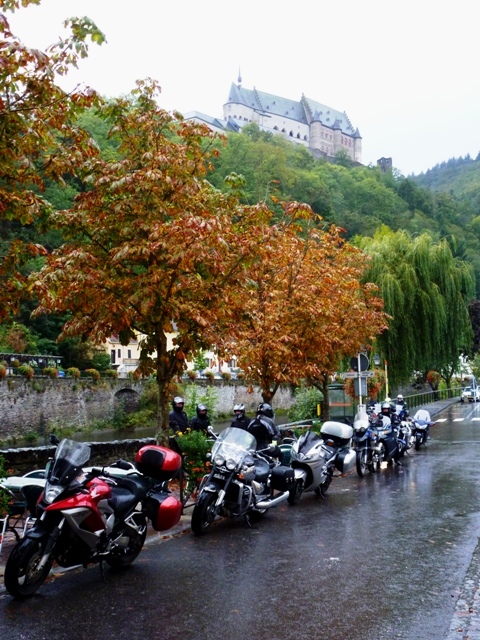 Lunch at Bernkastel before the heavens opened! 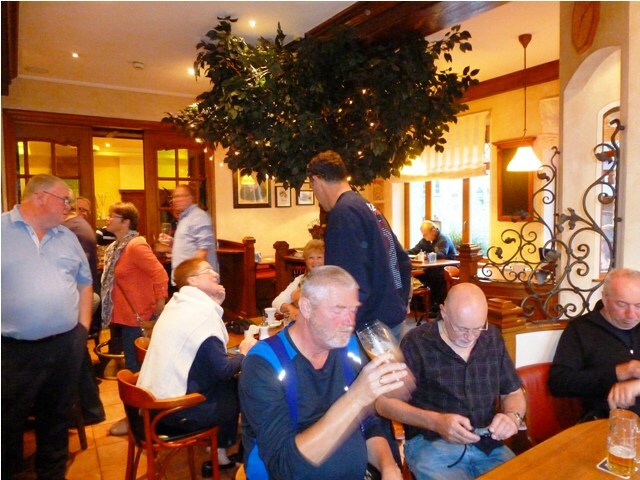 Drinks in the hotel bar at Luxembourg. Morning briefing undercover Yet another BMW with a problem! 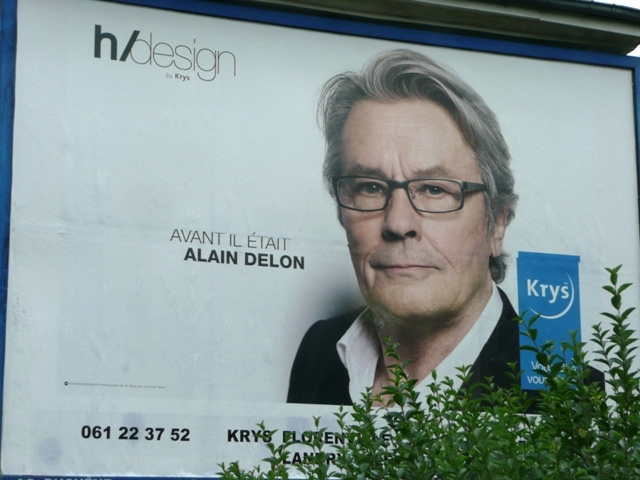 Mike, Roger, Tony & Les – anyone else spot Les on the billboards?? 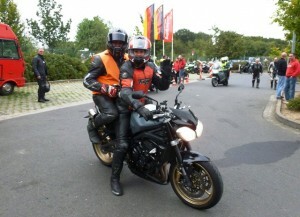 Our biker babes ! 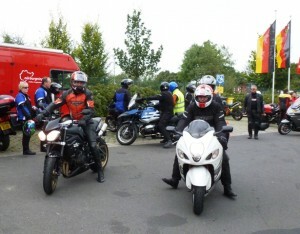 Our biker boys ! 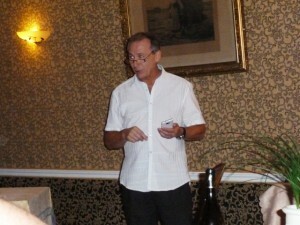 Final speeches then John & Rita demonstrate the various markers! Peter follows and then John goes kwackers! 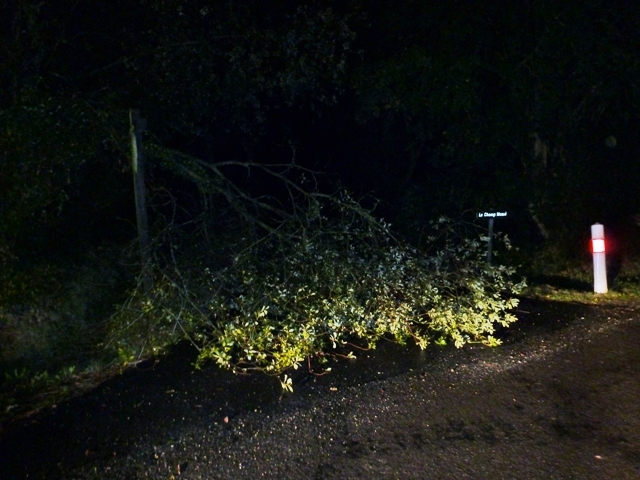 We arrived home the next night at 23.00 hrs to find a tree blocking our drive!